The new major in hospitality and food industry management will prepare students for jobs in the hospitality and food industry across a broad spectrum of opportunities available in Georgia and beyond. 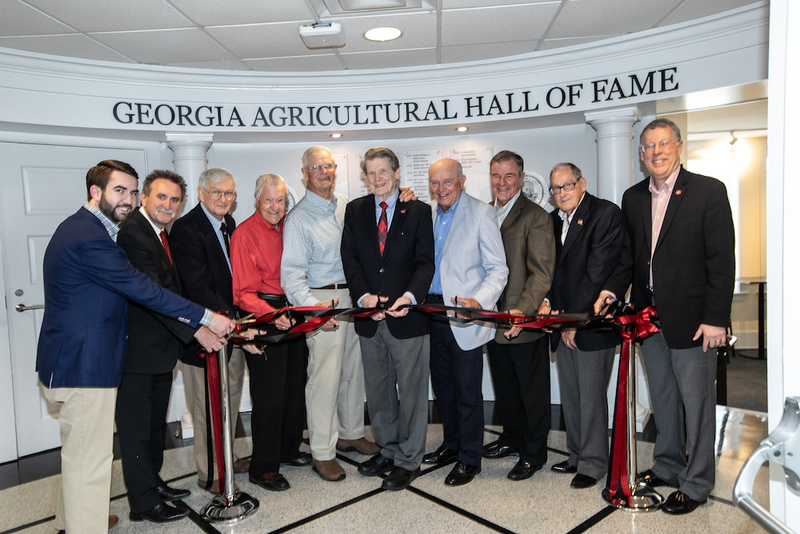 “Georgia’s hospitality and tourism industry has been strong for many years, and it’s continuing to grow,” said Sam Pardue, dean and director of the UGA College of Agricultural and Environmental Sciences. 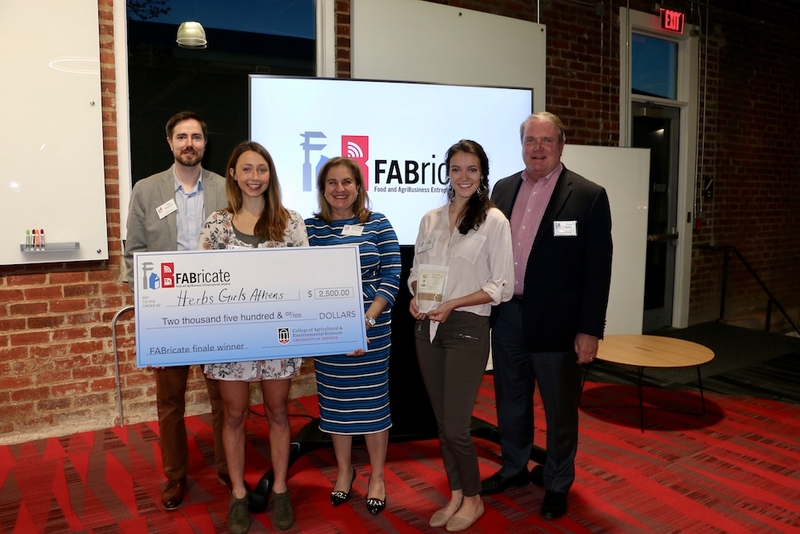 “In fact, Bureau of Labor Statistics (BLS) statistics indicate that hospitality is a $60 billion industry that already supports more than 450,000 total jobs in Georgia,” Pardue said. Of that number, close to 15,000 are hospitality management positions that require a four-year degree, with 370 job openings every year, according to the Georgia Department of Labor Occupational Outlooks. “To take advantage of the top jobs in the hospitality sector, students will need a tailored degree in the field,” said Octavio Ramirez, department head for CAES Agricultural and Applied Economics, where the new major will be housed. Graduates of this program will be prepared for myriad job opportunities including hotel, lodging, restaurant and event management, agritourism and other related fields. 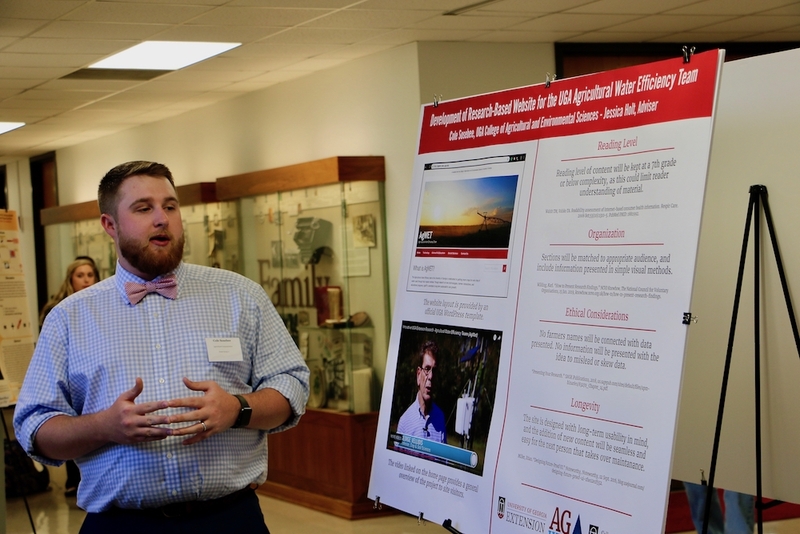 The UGA College of Agricultural and Environmental Sciences offers students the unique opportunity to understand the foundational elements of the food and hospitality industry. Students will gain a well-rounded education in hospitality economics and business, finance, management, and marketing, coupled with experiential learning opportunities to produce career-ready, industry-desired graduates. Students can also choose from a wide array of classroom and internship options, including food production and supply chain, entomology, food science and food safety, food product development and turfgrass management to make them stronger candidates for hiring and more effective contributors to the workforce. The added food industry management component of this new major would open employment opportunities for graduates in other venues such as supermarkets and other food suppliers and retailers. In addition, students can benefit from food safety training needed for the hospitality industry. 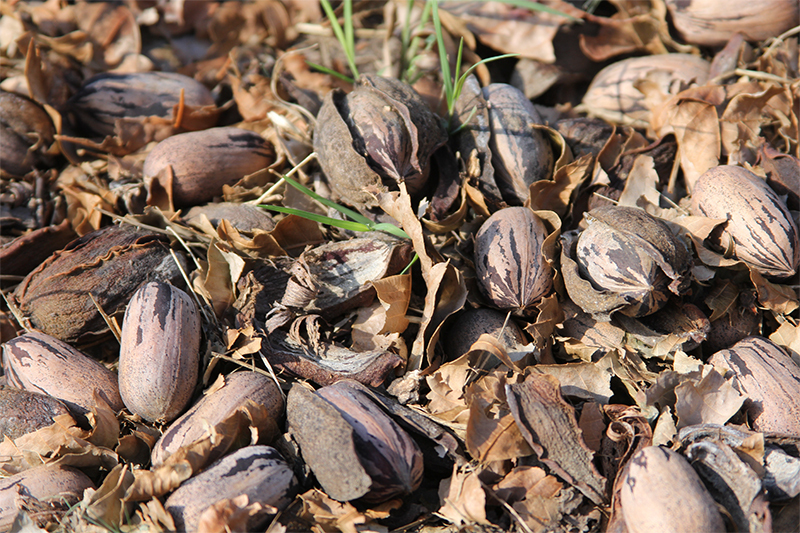 The UGA Center for Food Safety is one of the leading food safety research centers in the nation, and the Center’s faculty are known around the world as leaders in innovation development in the field. In addition to on-campus experiences, students can take advantage of the many study abroad opportunities the college offers, including viticulture and enology in the Mediterranean region, food security issues service-learning in Scotland, and a coffee program in Costa Rica. Pending approval by the Southern Association of Colleges and Schools Commission on Colleges, the program is being developed for an anticipated spring 2019 launch for freshmen and fall 2019 launch for transfer students. 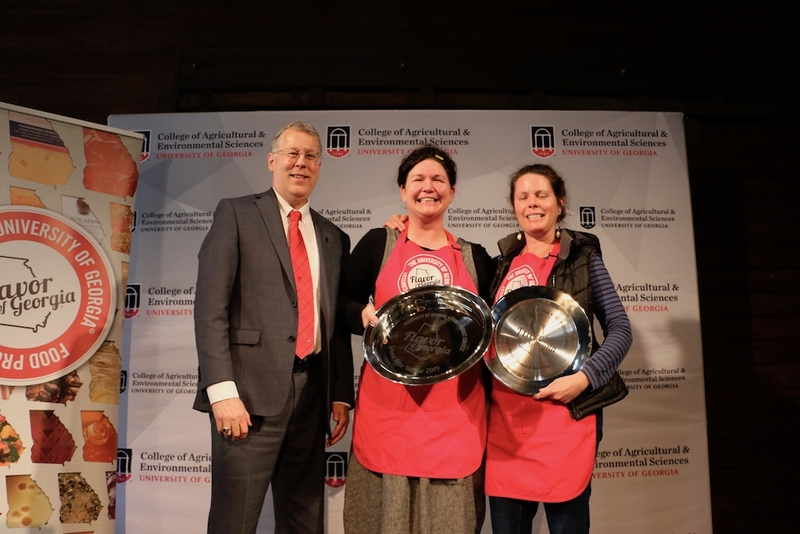 “We are excited about this new opportunity for UGA students and look forward to building new partnerships across the hospitality and food management industry,” Pardue said. For more information about the new major, visit hospitality.caes.uga.edu.